View our list of WIC Clinics, Office Locations and Programs in Houston, Texas below. Select the location to find out more specific information. See all Harris County Texas WIC Clinics. Please call to confirm hours of operation. 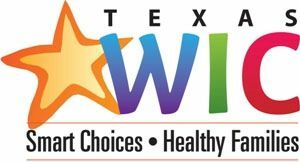 FALLBROOK WIC CENTER is a local WIC clinic in TX. To apply for WIC at FALLBROOK WIC CENTER please call for an appointment and updated hours. 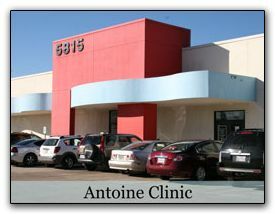 Located on Aldine Westfield, south of Aldine Mail Route, across from HEB grocery store Hours of operation are subject to change, please contact the clinic to confirm hours and/or schedule an appointment.